I don’t know about you, but when I’m reading a book, I love to ‘see’ the world I’m being immersed into. My genres of choice are – surprise, surprise – science fiction or fantasy. Both of these genres require a substantial amount of worldbuilding, but it isn’t just the landscapes or spaceships I want to see. I want to see, hear, taste, touch, and smell what the characters do, and I want to feel their pain and share their joy. 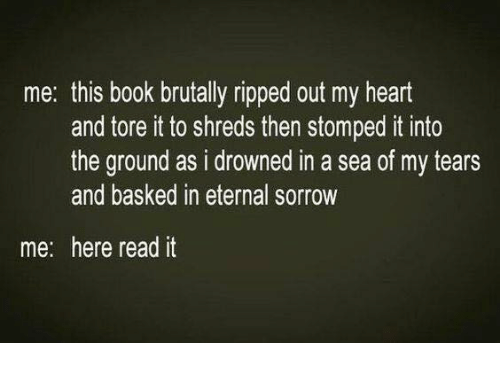 I may only be a casual observer to a story, but the books I enjoy the most offer an emotional connection between me and the characters, part of which is employed through the use of imagery. …the name given to the elements in a poem that spark off the senses. Despite “image” being a synonym for “picture”, images need not be only visual; any of the five senses (sight, hearing, touch, taste, smell) can respond to what a poet writes. The flames crackled, sending plumes of wood-scented smoke into the air. Warmth crept into Egon’s bones as he held his hands towards the fire, relishing the prospect of devouring the stew bubbling in the pot. Bert gave it another stir, even though there was no chance of it burning. It was more water than vegetable, but it was hot, so who was he to complain? In some parts, I provided specific descriptions i.e the wood-scented smoke, while in other parts I’ve used words that should enable the reader to fill in the blanks with their own imagination (watery vegetable stew – yuk). I also tried to add a little characterisation, implying that although Egon isn’t impressed by the watery consistency – due to Bert’s lack of cooking skills or a lack of food remains to be seen – it’s hot, and he’s hungry, so he’s not about to complain about it. Imagery is about stimulating mental images. Readers are more than capable of imagining a crackling fire without you having to prompt them with words like ‘crackled’, but imagery adds depth to the written word. It can bring a scene to life and gives you another opportunity to explore your characters and share those reactions with readers. Use everything you can to bring your book to life. 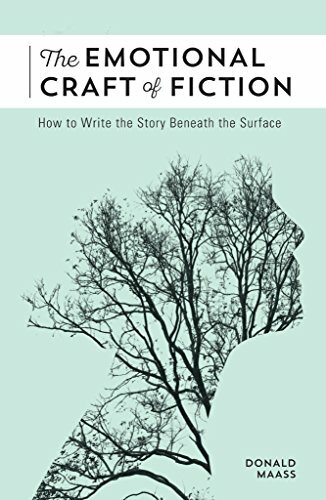 You don’t have to use every sense in every scene, but where you can capture a smell, or share how something feels to touch, or taste, I think you’ll find it’ll give your writing that ‘little something’ to bring it to life. As for Bert, it might be a running joke (between Egon and the reader) that he’s a terrible cook, and poor Egon just doesn’t have the heart to tell him. If this was the start of a story, the imagery around this watery stew could actually foreshadow a much bigger theme (and as my imagination is about to go into overdrive about potential betrayals, loyalty, and plots revolving around it, I should probably stop thinking about Bert’s watery stew and move on). Imagery isn’t limited to landscapes and objects. There’s little point to having vivid descriptions that bring your stories and settings to life and then presenting characters who are as flat as pancakes. I don’t want to be told ‘Egon was angry’, I want the author to show me his face turning red, or his eyes narrowing, or see those over-sized hands of his clenching into fists. I want to see him pick up that plate of watery stew and lob it across the tavern (or slide it back to the cook if he’s feeling polite). It’s one thing Bert trying to pass watery stew off as a meal – this is an establishment – a tavern. They should know better (plus he’s a wee bit ratty after days of travel over rough terrain with nothing to eat but… yes, you guessed it – watery vegetable stew). I shall end this post here as ‘show don’t tell’ deserves a post of its own. It is quite tricky to master and can take some practice, although once you’ve ‘got’ it, you’ve ‘got’ it. There are a couple of books I would like to recommend related to imagery and creating emotional bonds (and you can click on the photo if you wish to read more details about them (via Amazon). I would recommend the paperback edition as they are the sort of books you will (or should) dip into from time to time. 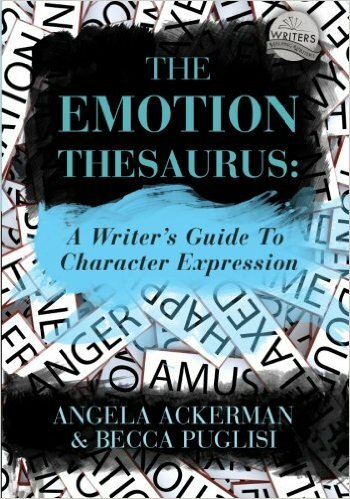 This is a wonderful book if you struggle to think of ways to show a character’s emotion. As a side note, it cured my characters nodding-dog syndrome, and all the smirking, shrugging and scowling they were doing. They now display a variety of behaviourisms in response to an emotion. Every author should own (and use) this book. Why didn’t I find this earlier 🙁 Going through all other posts. Another great blog, Michelle. I particularly like imagery and I think being a poet helps me to create it in my prose too. I echo your recommendation for The Emotion Thesaurus and I shall look out for the other one you mentioned. Another informative, extremely helpful and very well worded post Michelle.